Nov. 7, 2014 — Feargal McKay, a voracious reader of all things bike racing, has weighed in. 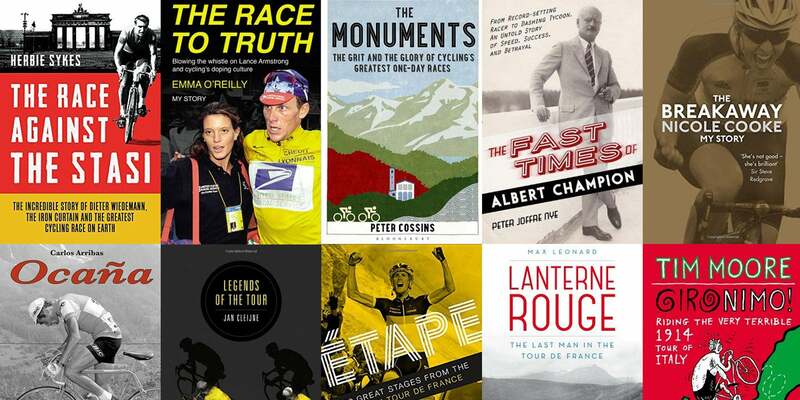 With a mixture of biography, autobiography, and race profiles, the following are his 10 best reads of the past year, and collectively make up not only must reads for all cycling fans but also a great gift-giving list for the riders on your “‘nice” list this holiday season. 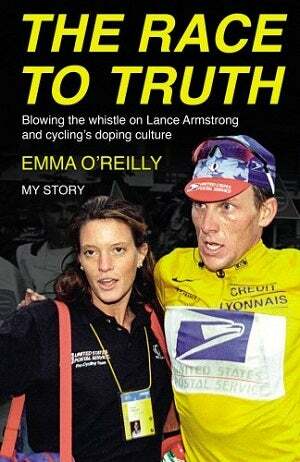 When she blew the gaff on doping at USPS for David Walsh and Pierre Ballester’s “LA Confidentiel,” Emma O’Reilly rubbed a lot of people the wrong way, telling them a truth about Armstrong they didn’t want to hear. Now, in this account of her time in cycling and her role in the fall of Armstrong, O’Reilly is rubbing more people the wrong way, telling them that the former seven-time Tour winner is not the monster many see him as, that he and his teammates are being scapegoated while others who were equally guilty have gone unpunished, and how some of those who sought to tell the world the truth about Armstrong hung her out to dry in the pursuit of their goal. 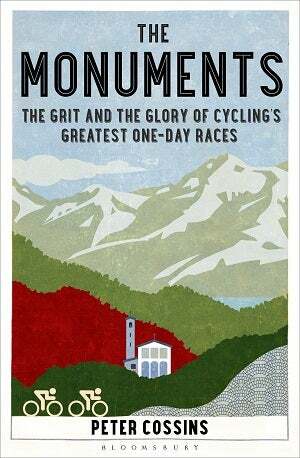 Since his debut with a biography of overlooked Giro d’Italia winner Franco Balmamion (“The Eagle of the Canavese”) Herbie Sykes has been telling cycling fans remarkable stories about riders they have hardly heard of. 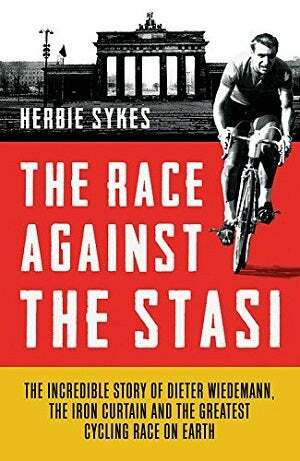 For this, his fourth book, he turns his gaze east, for a story about the Peace Race, a Soviet-era take on the Tour de France, and one veteran of its podium who went on to ride the Tour de France after escaping across the Iron Curtain. Dieter Wiedemann’s story could be reduced to just another Cold War love-across-the-barriers story, but Sykes pulls more from it, using contemporary interviews with the Wiedemann family, friends and peers, and voices pulled from the archives, including Wiedemann’s Stasi file. For most of Nicole Cooke’s career, she didn’t just have to compete against her peers on the bike — she also had to take on those running the sport. 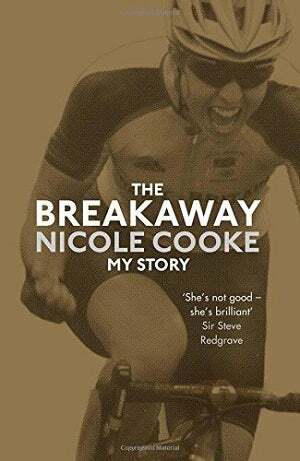 In this, her autobiography, Cooke doesn’t shirk from telling the reader about both, fights for funding and recognition with her federation, for payment and against doping with her teams, but she also mixes in plenty of stories about the joy of racing, and winning. 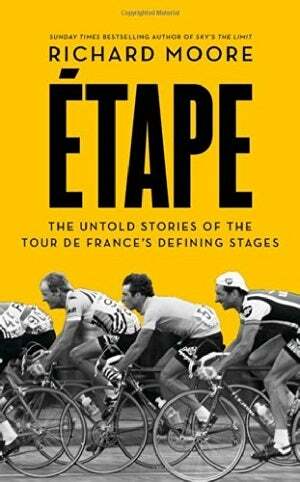 The Tour de France as a graphic novel. Continental cycling fans have long known that the bande desinée format can be ideal for telling cycling stories but “Legends of the Tour” is (to the best of my knowledge) the first time monoglot English-speaking cycling fans have been able to enjoy, and appreciate, the format. 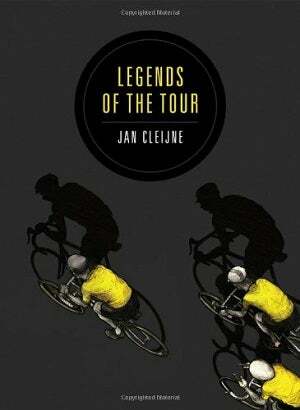 Author and illustrator Jan Cleijne picks some of the best stories from the 100 editions of the Tour and retells them graphically, his style changing with the ages, from sepia-toned panels for the early editions to ever more bright depictions as the race evolves. 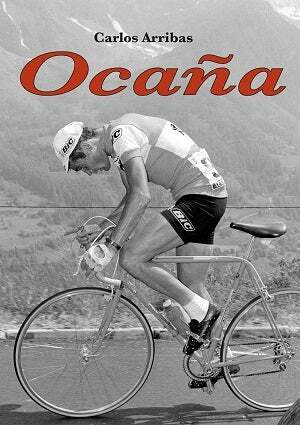 A novelization of the life and times of Luis Ocaña, the Spanish cyclist who is more often remembered for the 1971 Tour de France — in which he put Eddy Merckx under pressure before crashing out on the Col de Menté while wearing the maillot jaune — than for the 1973 Tour that he won. Carlos Arribas approaches the telling of the tale with passion but also without blinkers, giving the reader a balanced portrait of a complicated champion. 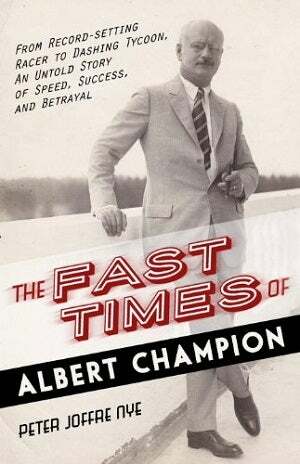 Albert Champion was a hero of a now neglected discipline in early-20th-century cycling, the craze for motor-paced racing. Andrew Homan’s recent Bobby Walthour biography (“Life in the Slipstream”) helped remind cycling fans of this forgotten, and dangerous, world and now Peter Nye — whose seminal “Hearts of Lions” documented the history of cycling in the US up to the arrival of Greg LeMond — tells the story of one of Walthour’s peers, Champion, who won Paris-Roubaix in 1899 and, after his cycling career ended, found fresh fame in the auto industry through spark plugs that even today bear his name. 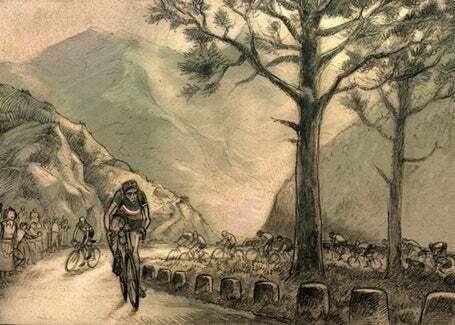 “French Revolutions” author Tim Moore discovers a taste for L’Eroica and takes on the route of the 1914 Giro d’Italia — arguably the toughest Grand Tour ever — on a period bicycle with wooden rims and brake blocks made from wine-bottle corks. 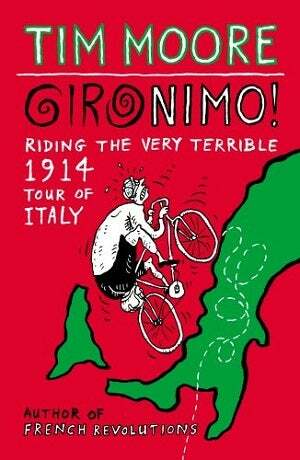 As usual, Moore turns every bad experience into a good anecdote, milking humor from his own pratfalls, but along the way he also tells the story of that 1914 Giro, in which only eight out of 81 starters made it back to Milan at the race’s end. 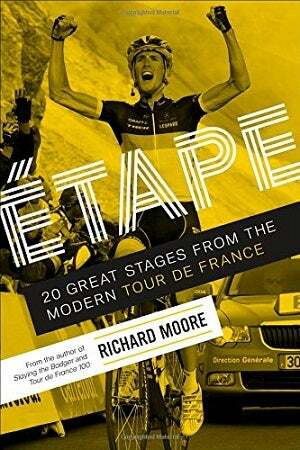 Having told the story of the perfect Tour in “Slaying the Badger” (1986’s LeMond-versus-Hinault battle) Richard Moore creates an imagined Tour of sorts in “Étape,” joining together stories of single stages from 17 editions of the grande boucle ranging from 1971 to 2012, with those who were there telling Moore the story of what happened. It’s like a Tour mixtape, a collection of greatest hits (stories about Eddy Merckx, Bernard Hinault), album tracks (Claudio Chiappucci, Joël Pelier) and B-sides (Wilfried Nelissen, José Luis Viejo, some of which you may already be familiar with, some of which you will be hearing for the first time. A history of the five one-day races that form the foundations of cycling’s classics season(s): Milan-Sanremo, the Ronde van Vlaanderen, Paris-Roubaix, Liège-Bastogne-Liège, and Il Lombardia. As well as telling how each race has developed since its inception, Cossins delivers stories about some of the classic editions of each, from their earliest years through to the modern era. Officially, the subject of Max Leonard’s “Lanterne Rouge,” the last man home in the Tour, doesn’t exist as far as the people at the Amaury Sport Organisation (ASO, the Tour’s organizers) are concerned. 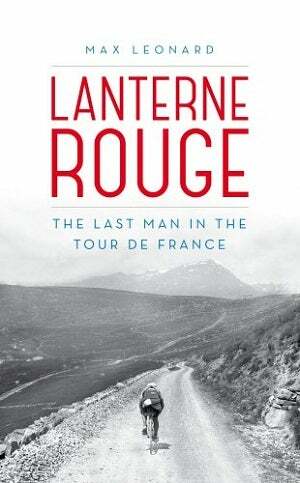 The official “Guide Historique,” produced annually by Jacques Augendre, stopped listing the lanterne rouge after 2009. But for fans of the sport — and journalists in search of quirky copy — the lanterne rouge will always exist, its winner will always be honored, as it is here in Max Leonard’s history of the last man home in the Tour. Feargal McKay is the author of “The Complete Book of the Tour de France” (Aurum Press, 2014, 712 pages – Amazon.co.uk.com) and is a regular reviewer of cycling books.